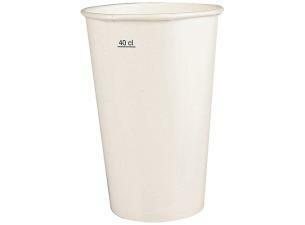 12oz (25 to 30cl), Coca-Cola paper cups . 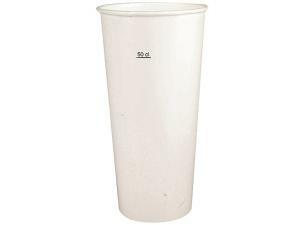 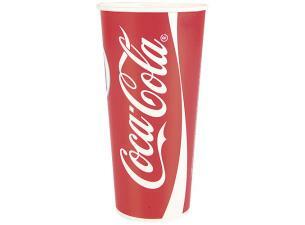 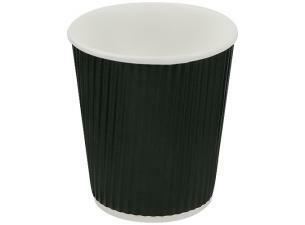 Order the authentic Coca-Cola cup and serve your sodas to go in this disposable container . 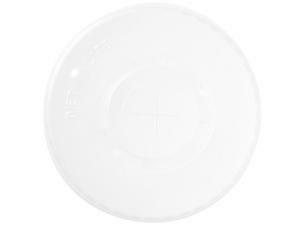 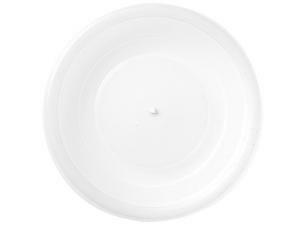 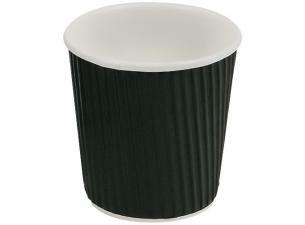 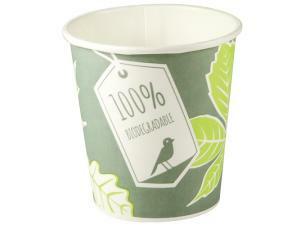 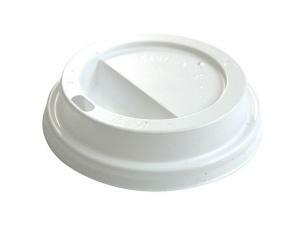 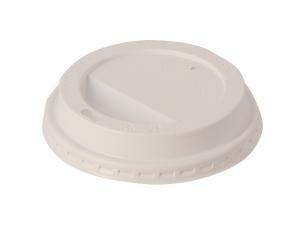 Don't forget to order the practical, matching plastic lids (sold separately). 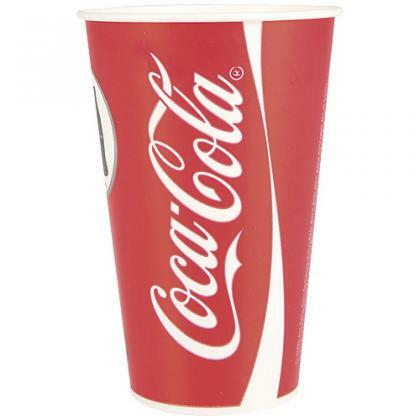 12oz (25 to 30cl), Coca-Cola paper cups.